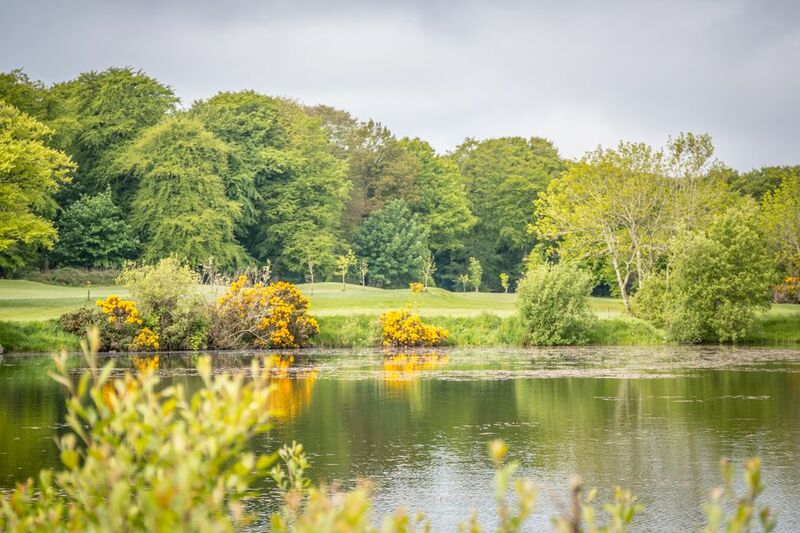 The Temple is an 18 hole Par 3 course which acts as a mini version of the full course, The Hamilton, including bunkers and water hazards. 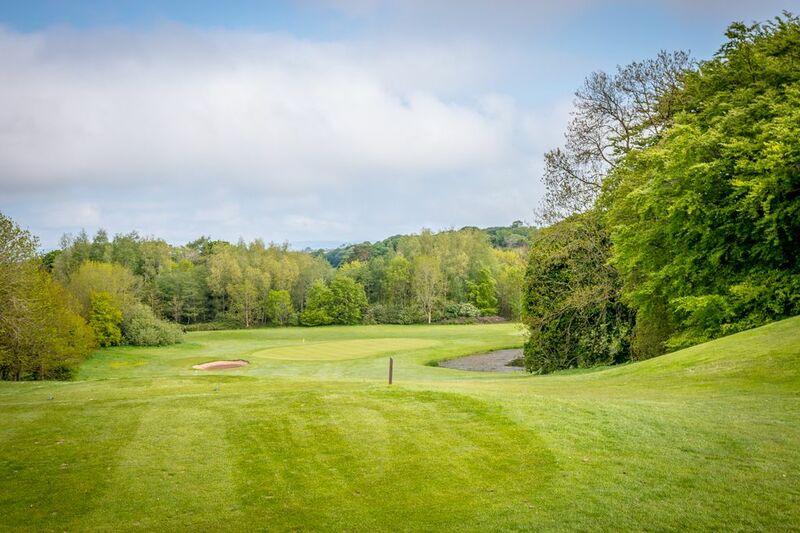 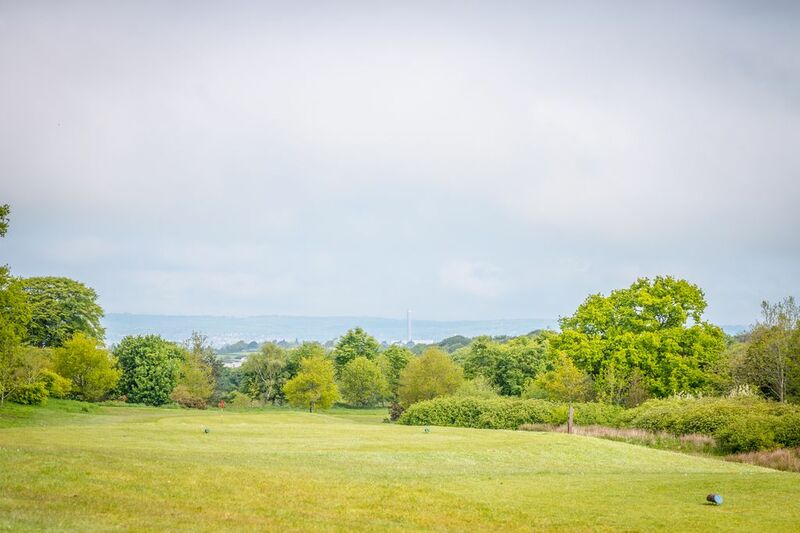 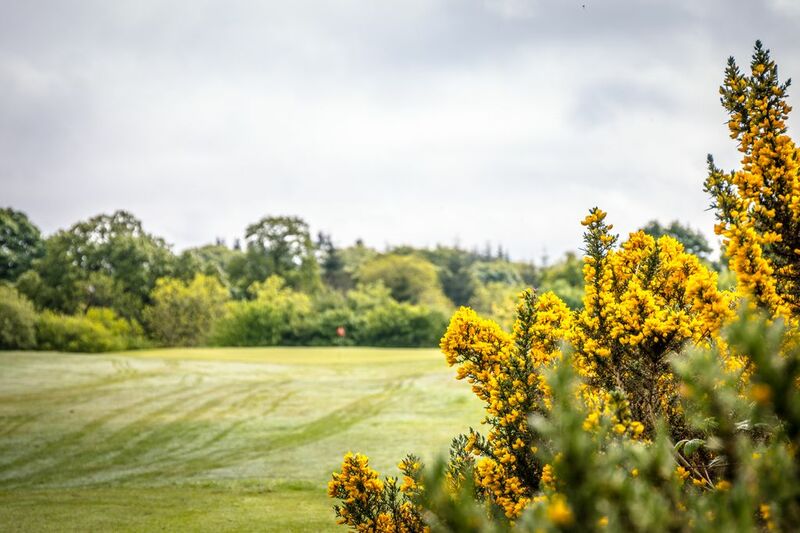 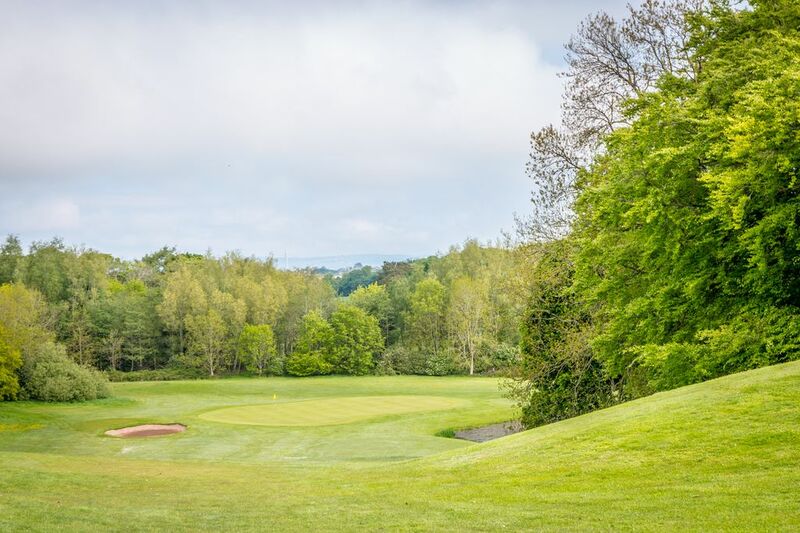 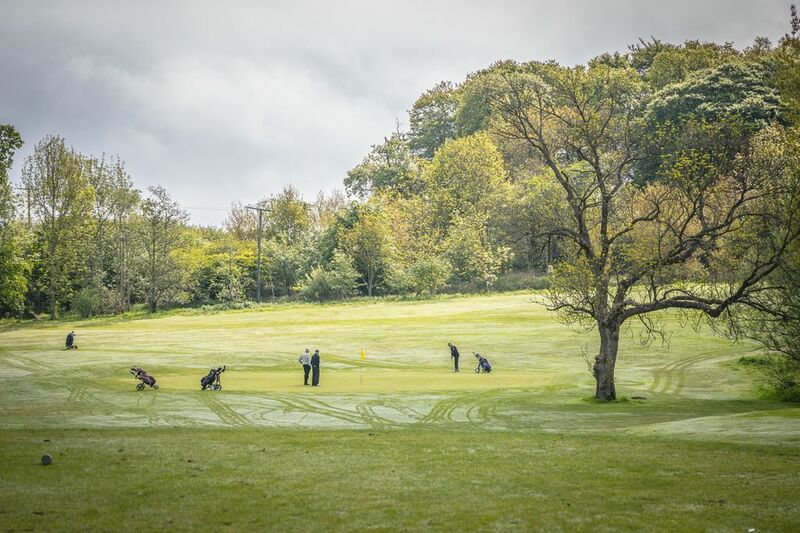 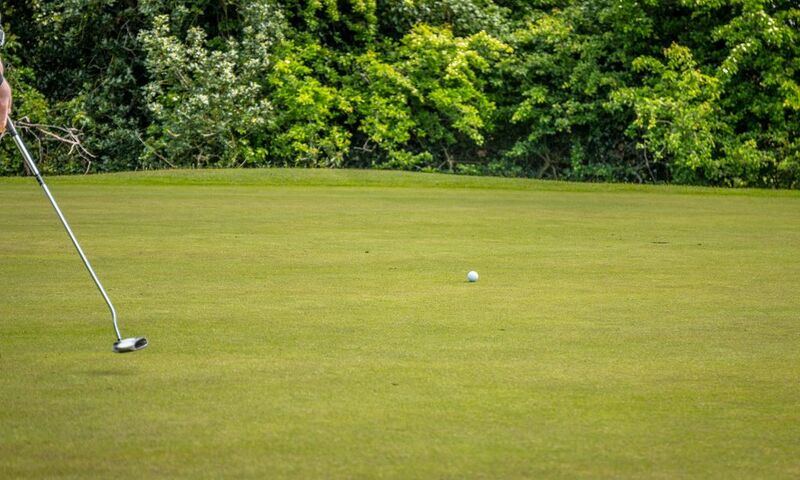 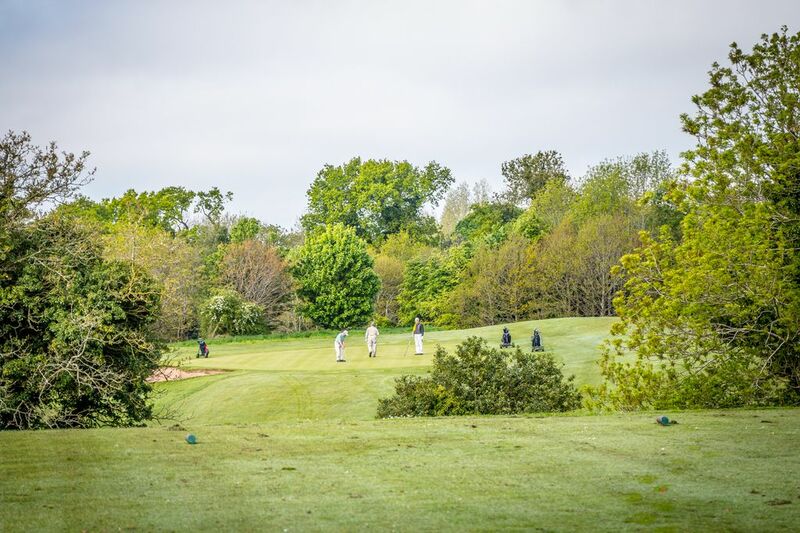 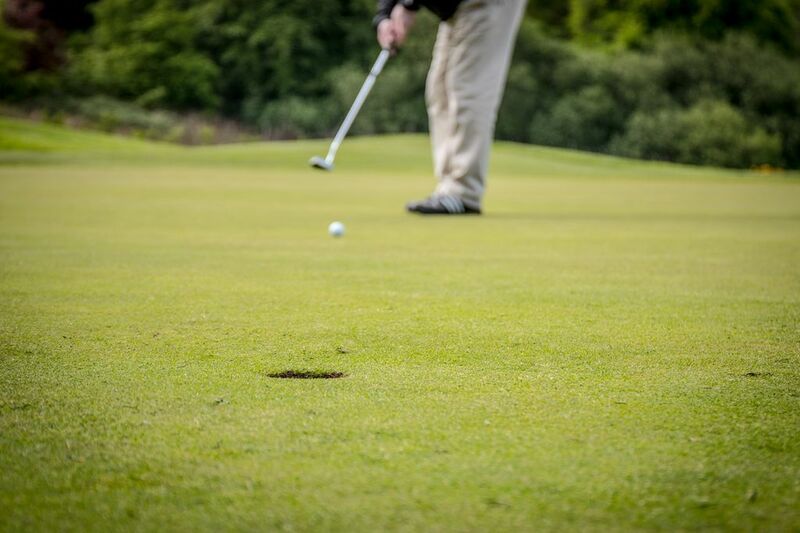 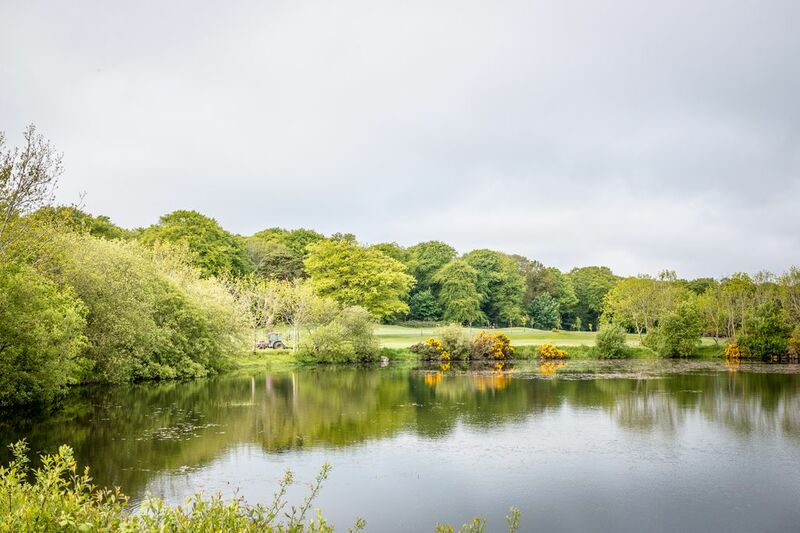 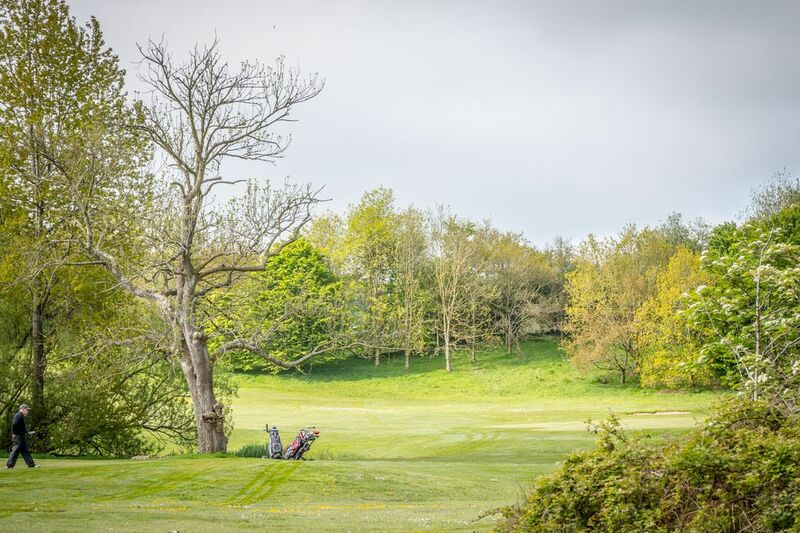 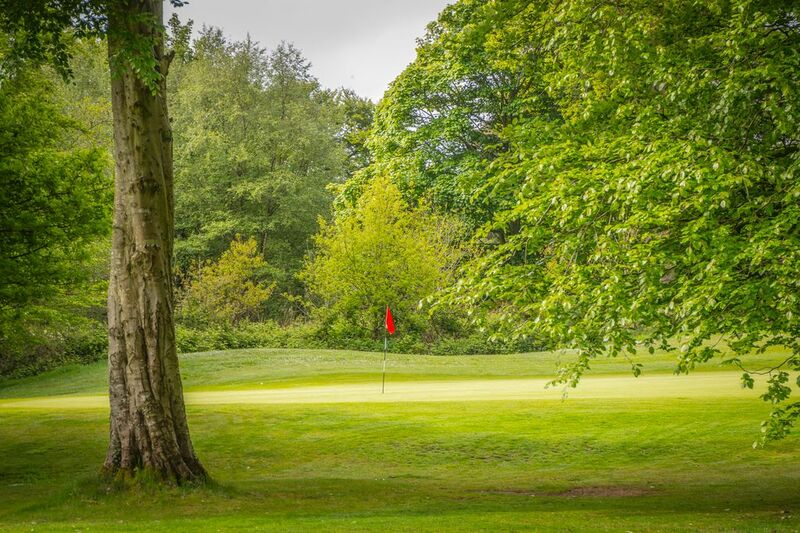 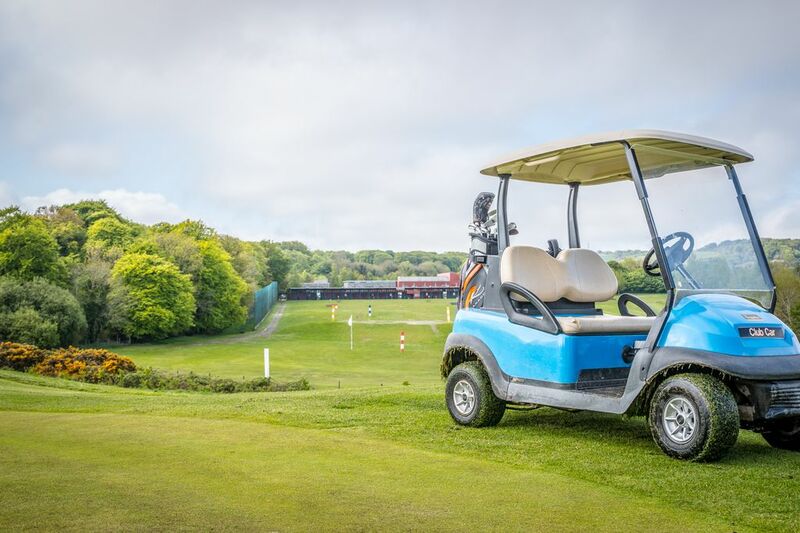 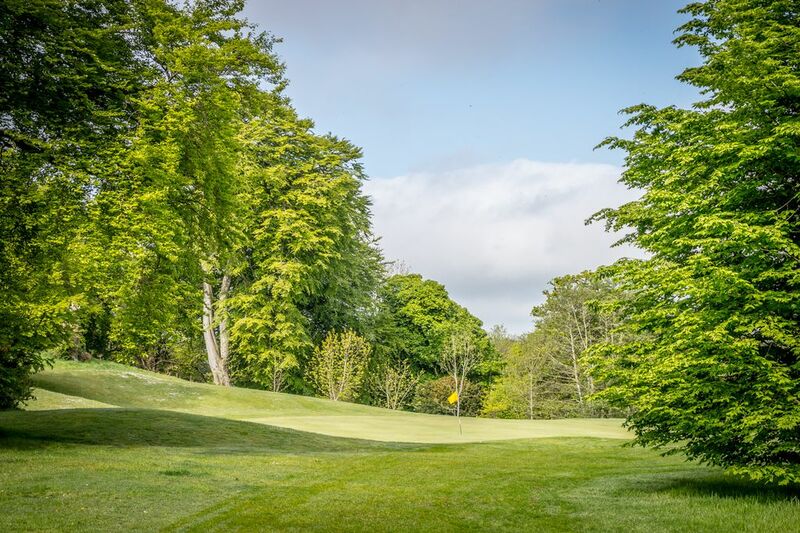 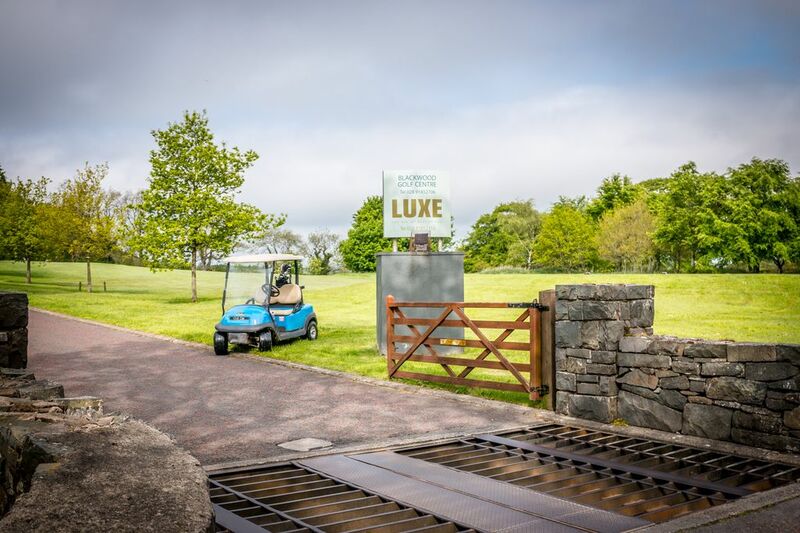 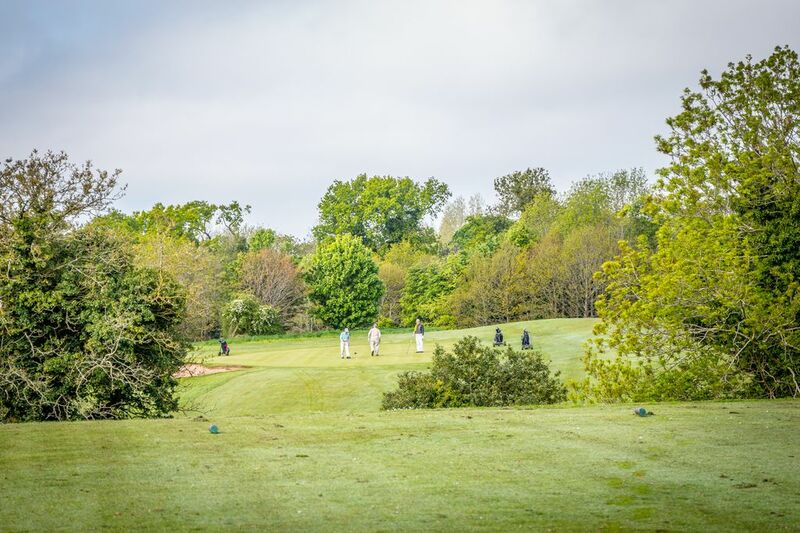 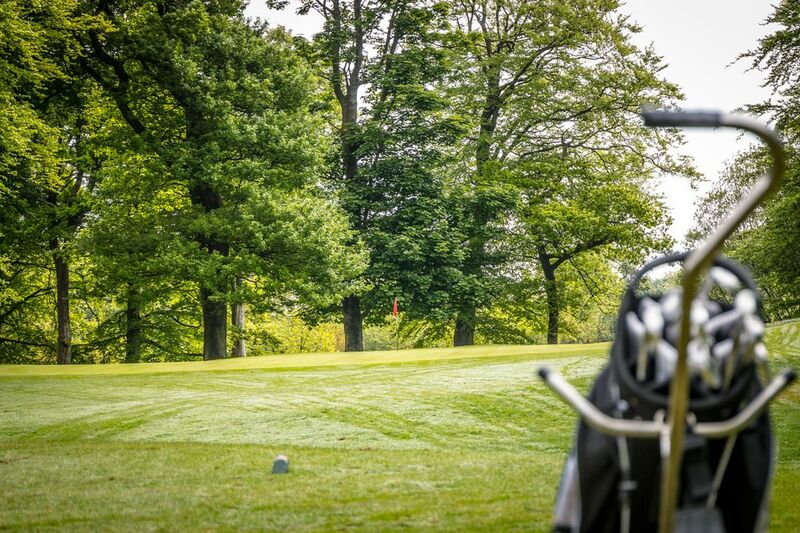 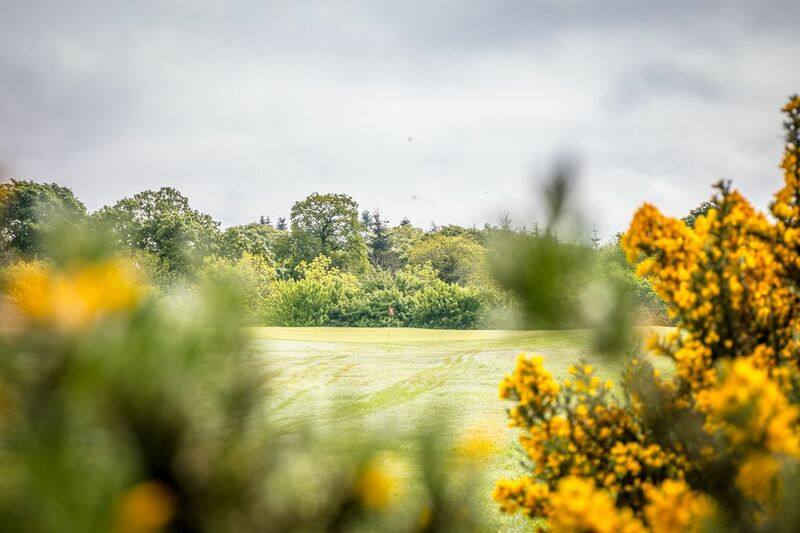 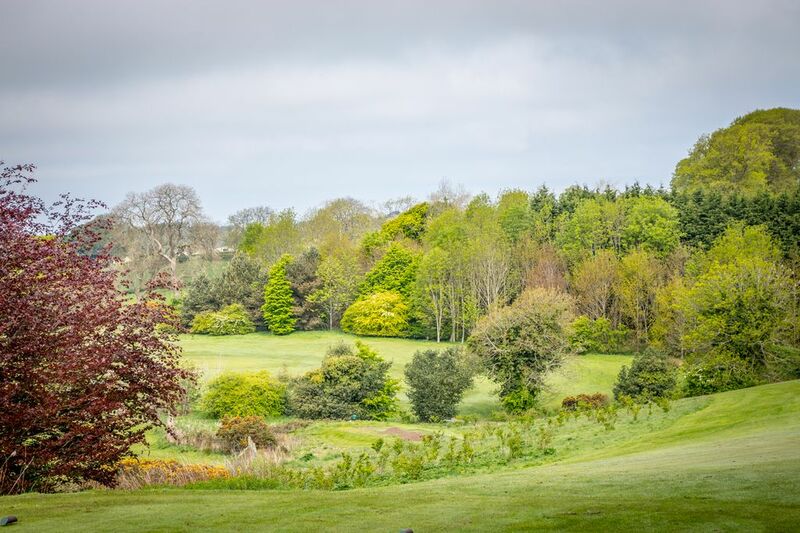 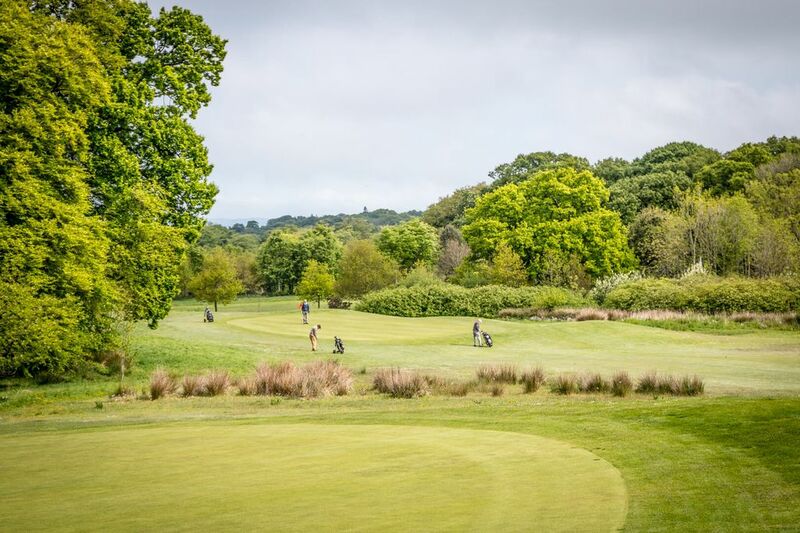 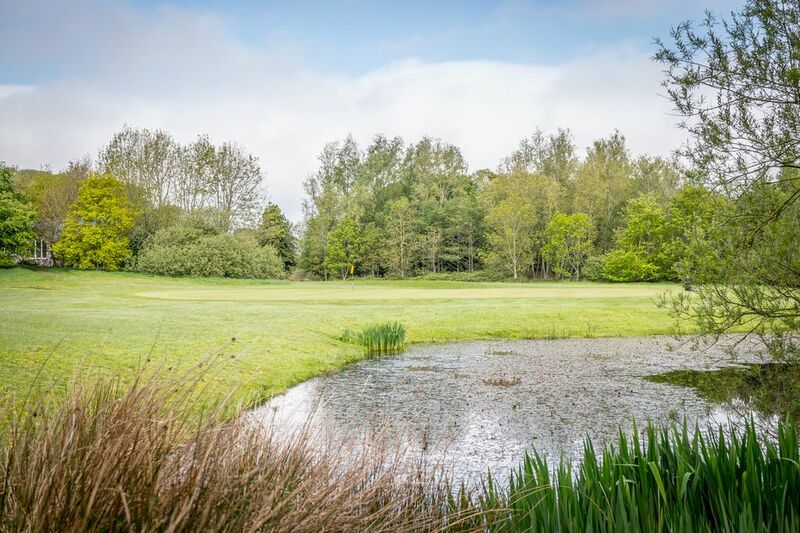 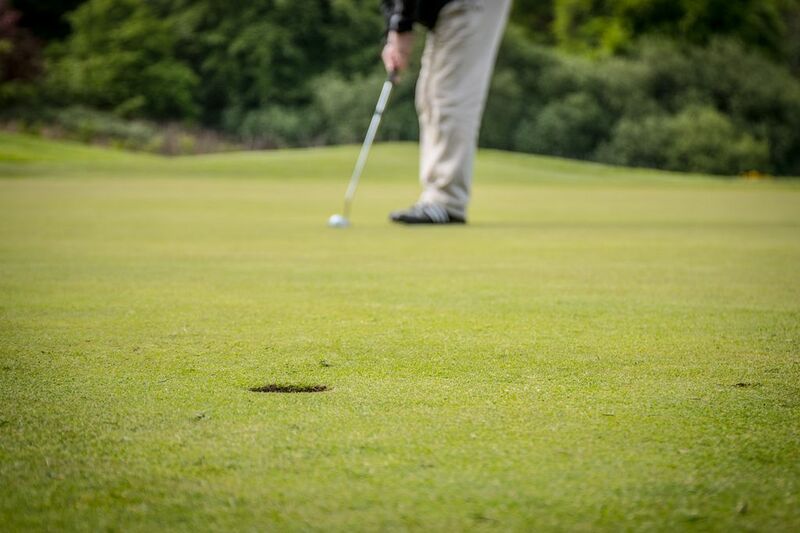 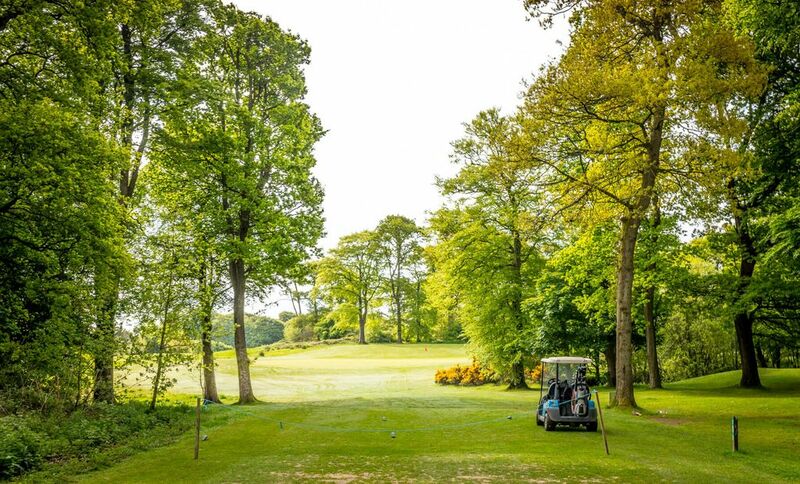 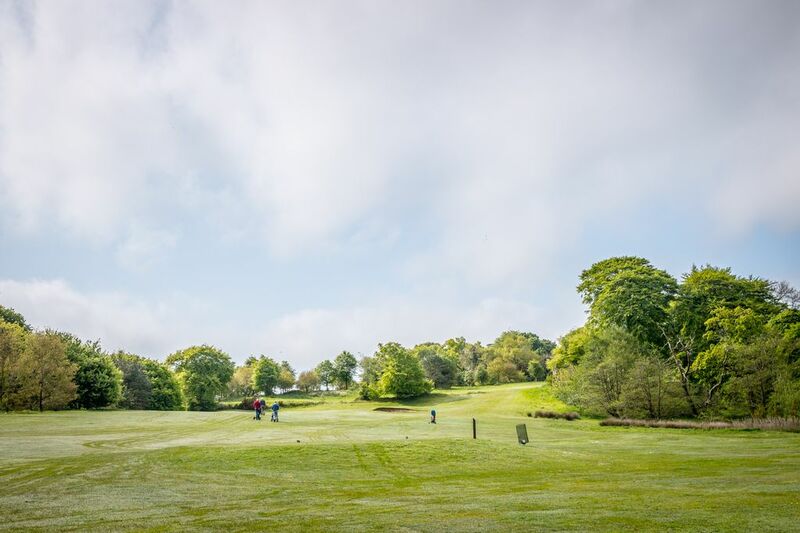 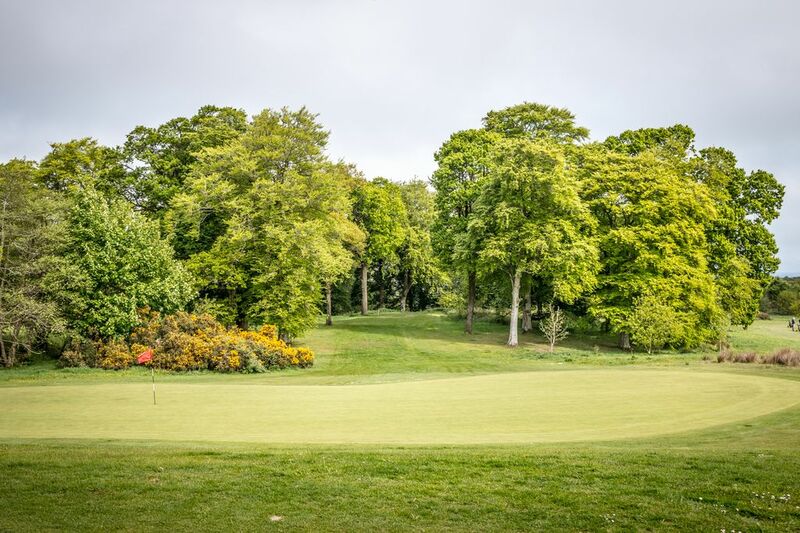 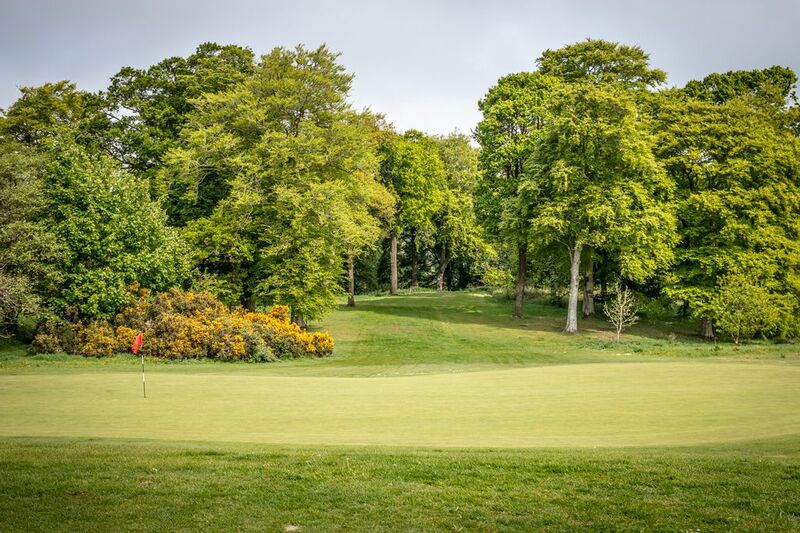 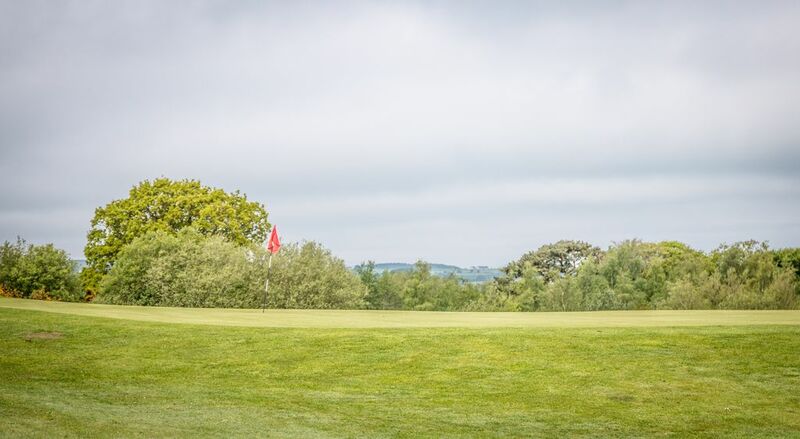 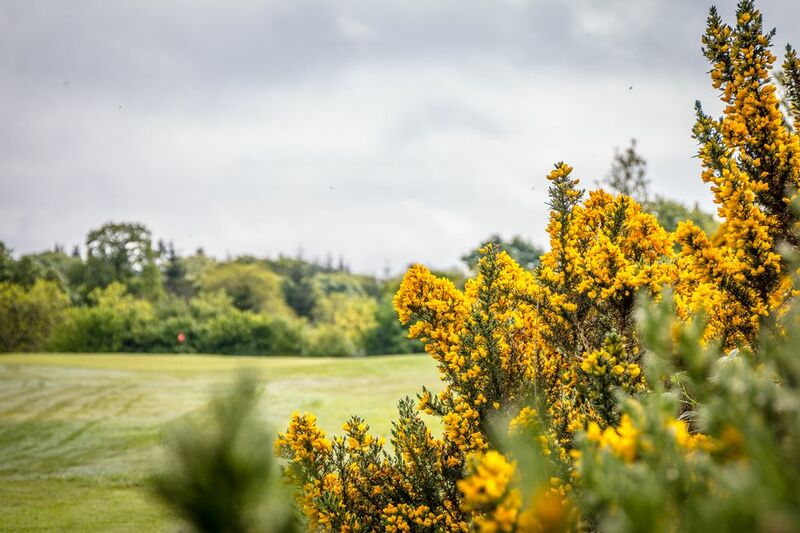 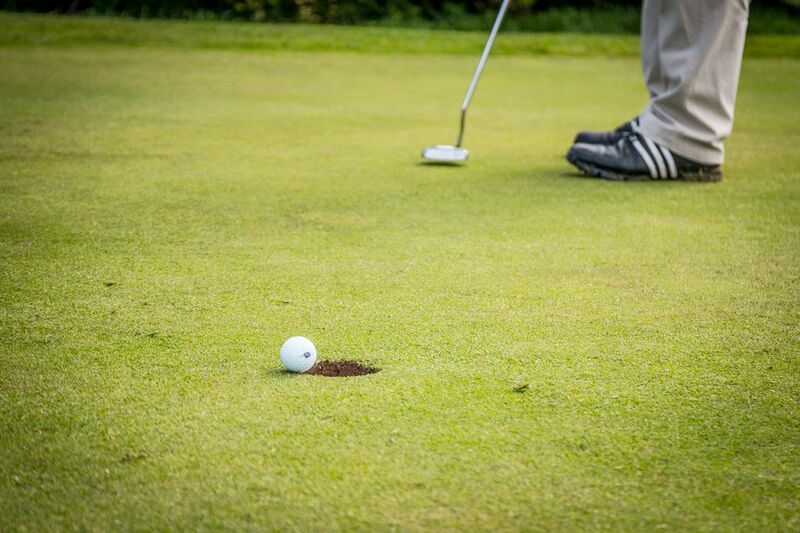 Set in woodland, lined with gorse and lakes, it is a great way to hone your short game for the more experienced player while remaining a challenge for beginners. 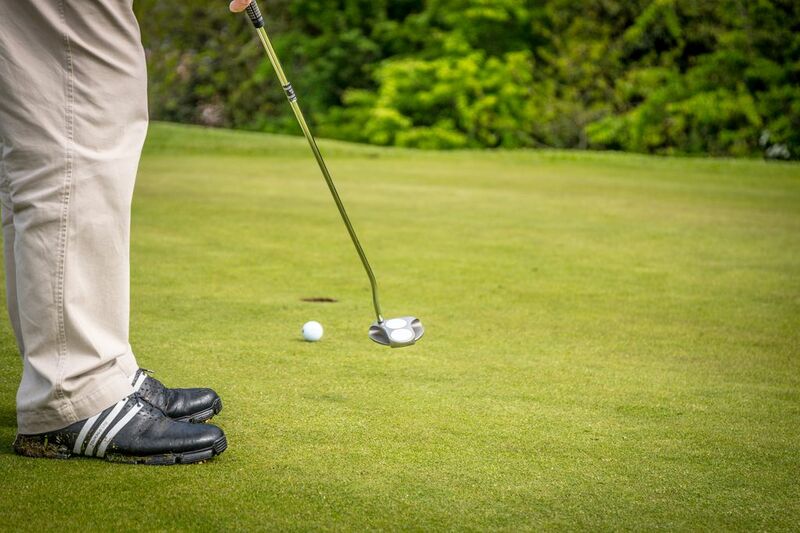 It is also a comfortable walk for the more mature golfer.